Paul Scholes played with several top class players during his glittery career at the club, and he definitely will be remembered through generations. 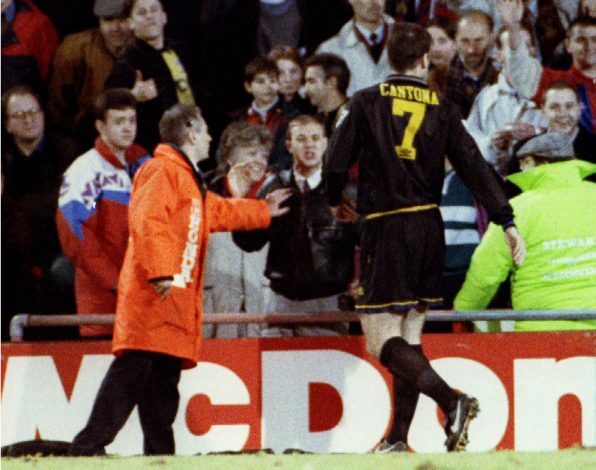 Another player, who rose to the heights at Old Trafford, was Eric Cantona. The Frenchman set Manchester pulsating during his five-year stay at the club, and is still loved by fans for his success. The French star, with his charismatic personality, won hearts, and many considered him to be one of the greatest ever at United. After his retirement in 1997 from the sport at the age of just 30, it appeared as if United will find it hard to replace their talisman, but it wasn’t so. The English club, under Sir Alex Ferguson, managed to produce and also sign some world-class players after Cantona’s departure. 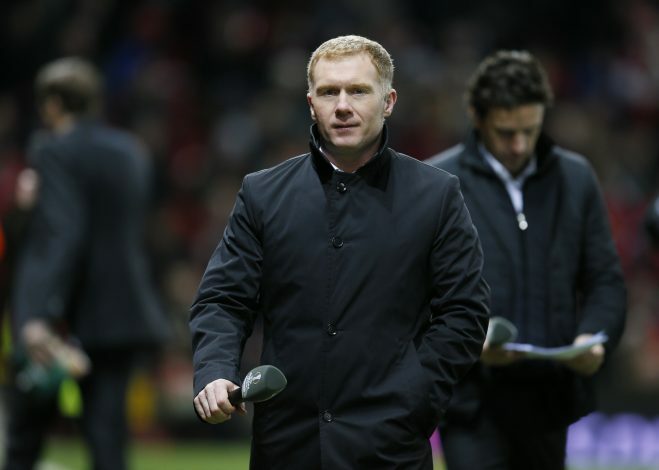 But Scholesy felt another player was even better than Cantona, although he did not go on to manage to write his name as a Manchester United great. Argentina midfielder Juan Sebastian Veron was signed by Fergie in 2001, and the glossy player was expected to add more vitality in his game to influence United. And in the same year upon his arrival, Scholes went on to claim in The Guardian that Veron is a better player than Cantona. The all-round ability of Veron and the name he had earned prompted Scholesy to think so highly of the Argentine. And a partnership was expected between the two players, but it wasn’t to be. Veron could not create much with his game, and his performances dipped. And after two ordinary seasons at the club, he was sold to rivals Chelsea, where he could not live up to the expectations either.